The Police prosecutor, Insp. Emmanuel Danladi, told the court that one Aisha Bashiru, wife to the accused person, reported the matter at Lapai Police Division on Sept. 19. Isah was arraigned on a one count charge of culpable homicide, punishable under Section 221 of the Penal Code Law. 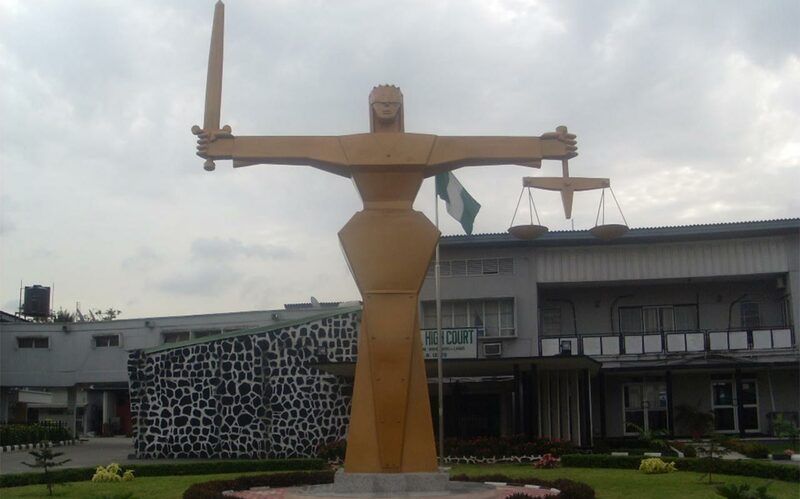 Danladi said the complainant alleged that on the same date at about 1:15 am, her husband, a resident of Ebbo village in Lapai, took their son into his room and strangled him to death with his hands without any reasonable excuse. He said Isah admitted committing the crime during police investigation. The News Agency of Nigeria (NAN) reports that when the charge was read to the accused person, he pleaded guilty. However, the Magistrate, Maryam King, said the court would not record the plea of the accused because it lacked jurisdiction to try the case. King therefore directed the police to forward the case file to the State Director of Public Prosecution for legal advice. She adjourned the matter till Oct. 26, for further mention.